Neanderthals are our closest extinct human relatives. It is debatable whether Neanderthals were their own species, or a subspecies of Homo sapiens. Neanderthals were hominids who lived in North Africa and Eurasia from 30,000 to 200,000 years ago. Neanderthals did in fact look very similar to us. 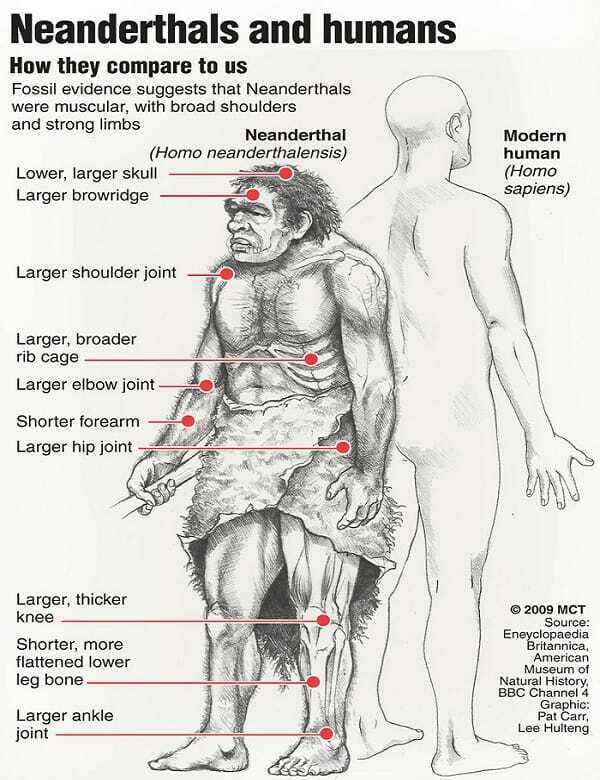 There were some distinct differences though; Neanderthals were shorter and stockier. 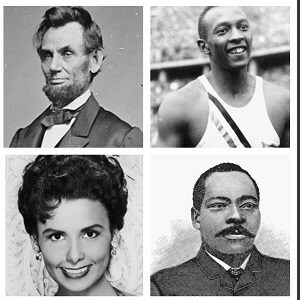 Other distinctive features included prominent brow ridges, wide noses, and angled cheek bones. Although we might think we know a lot about them, Neanderthals are generally misunderstood. They are frequently depicted to be stupid brutes with little intelligence. Research has revealed that Neanderthals did in fact engage in behaviors that demonstrate their intelligence. They buried their dead, controlled fire, and used tools, amongst other examples. It is possible that Neanderthals buried their dead with carved bone shards, but the evidence is not conclusive. They used a variety of tools, ranging from basic blades and scrapers, to more sophisticated items, such as spears, that used a form of glue. Neanderthals planned, hunted, and worked in groups. All these activities suggest significant levels of intelligence. 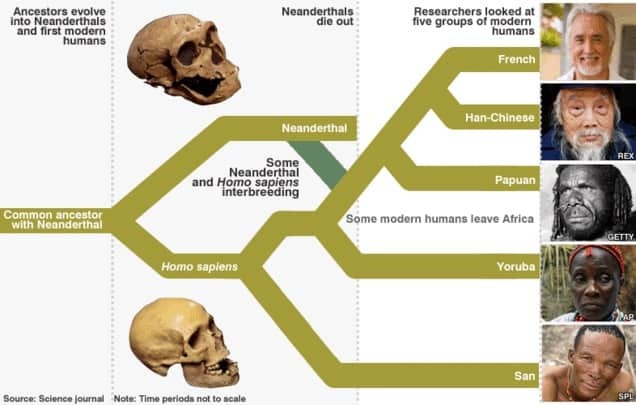 Although it has yet to be proven conclusively, it is believed that for a period of time Neanderthals, humans, and other Homo species lived on Earth at the same time. This is a very controversial issue and is the subject of many ongoing debates. Whether or not this theory is true has a significant impact on the debates regarding human-Neanderthal interbreeding. When talking about ancient humans, people often refer to cave men. Well, in the case of Neanderthals that label is very apt. Many Neanderthal fossils have been found in the caves where they sought shelter. Because Neanderthals lived during the Ice Age they had to endure awful weather conditions, including snow and ice. They found shelter in the many limestone caves throughout Eurasia. One of the most surprising Neanderthal facts is that they lived in Eurasia before humans. Neanderthals and humans both originated on the African continent. 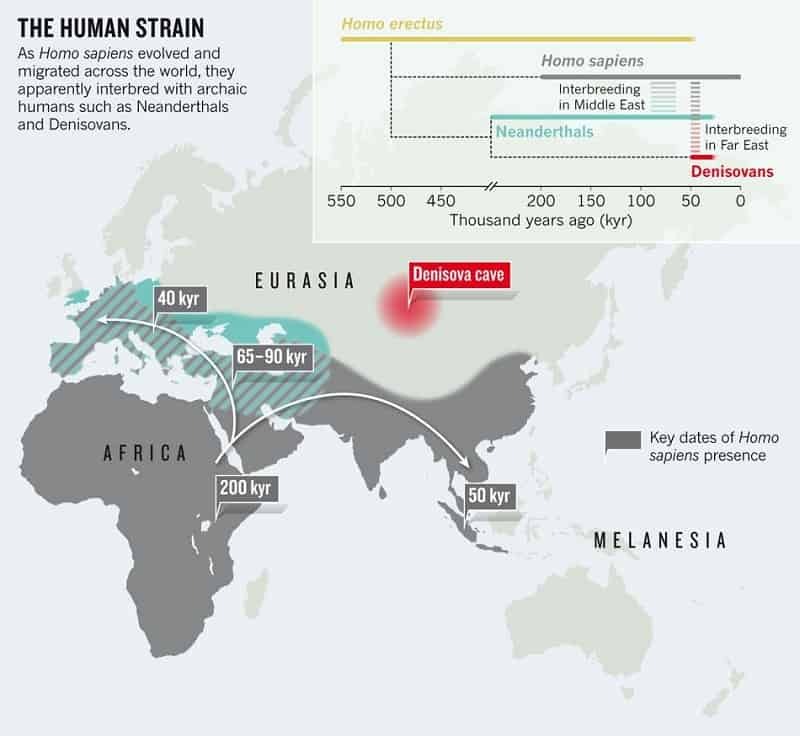 However, Neanderthals migrated to Eurasia well before their human counterparts. Neanderthals lived in an area spanning from what is now Britain, across Europe and the Middle East, to Uzbekistan. Neanderthals had a similar social structure to humans. It is clear that Neanderthals lived in nuclear families. This is apparent from the fossils and other archeological remains that have been discovered. These skeletons include those of elderly Neanderthals as well as some who suffered from deformities. The remains clearly indicate that Neanderthals took care of the ill and others who could not care for themselves. One of the most intriguing Neanderthal facts pertains to the language they used. Despite what cartoons will tell you, they probably didn’t just grunt and moan. The size and complexity of Neanderthal brains indicates that they would have been capable of language. In fact, it is regarded as likely that Neanderthals did have a language. However, no evidence of language remains. The nature of their language seems deemed to remain a mystery. 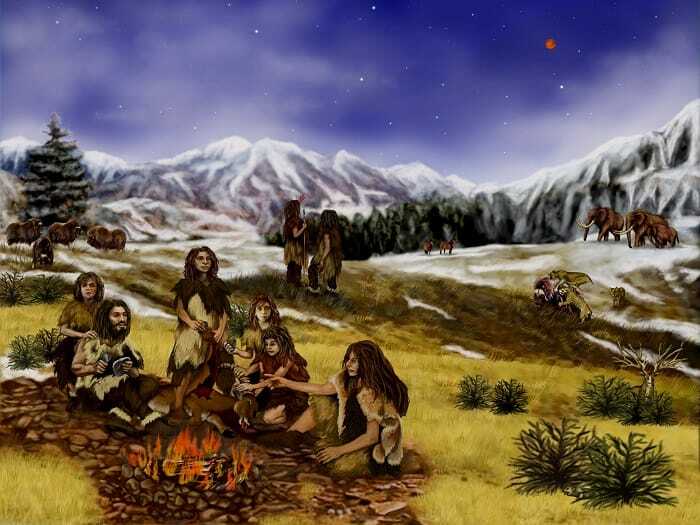 Neanderthals were carnivores, eating primarily meat. Because they lived during the harsh conditions of the Ice Age, Neanderthals occasionally resorted to cannibalism to stay alive. However, it was not all blood and gore; evidence shows that Neanderthals regularly included cooked vegetables in their diet. Not quite the balanced diet of modern humans though! Neanderthals initially used quite basic tools, similar to those utilized by early humans. However, the complexity of Neanderthal tools developed over time. They started to use a range of materials including stone, wood, bones, antlers and resin. Some experts theorize that Neanderthals actually built boats and sailed on the Mediterranean Sea. If true, this would definitely qualify as one of the most amazing Neanderthal facts. The first Neanderthal skeleton was found in 1856. It was discovered by quarrymen in Neander Valley near Dusseldorf, Germany. The found a skull and 15 other bones in a limestone cave. They originally thought that the bones belonged to a bear. They gave the skeletal remains to a local teacher, who in turn gave the bones to scientists. Eventually the bones were determined to belong to an ancient human relative. The scientists named these people Neanderthals, after the Neander Valley where the first skeleton was discovered. More than 400 Neanderthal bones have subsequently been found in this valley. Of all Neanderthal facts, possibly the most controversial and hotly debated are those relating to interbreeding with humans. Some academics argue that Neanderthals definitely inbred with humans. Some DNA studies seem to suggest that this interbreeding occurred once Neanderthals left Africa and moved to Eurasia. However, others argue that humans and Neanderthals weren’t on Earth at the same time. New radiocarbon dating techniques seem to indicate that Neanderthals lived before humans and therefore could not have interbred. Until recently, it was generally believed that Neanderthals interbred with humans until they ceased to exist as a separate species. However, it is now accepted that Neanderthals became extinct. 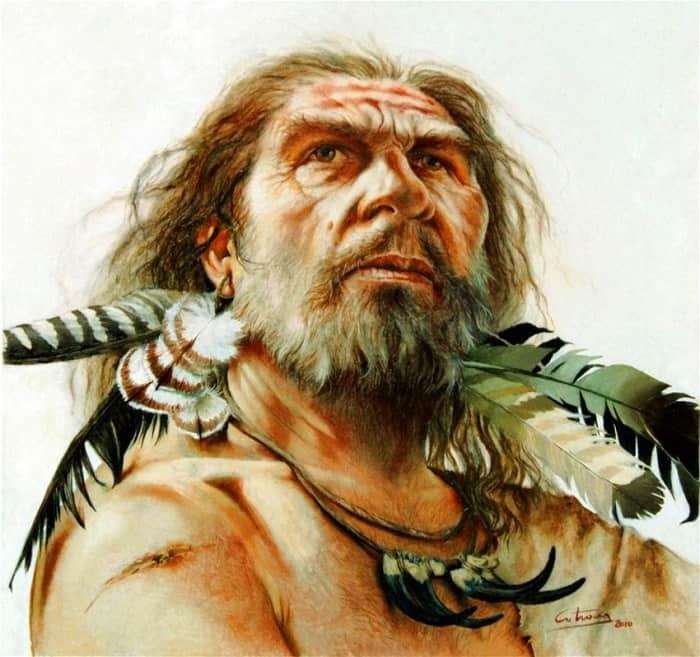 One of the most mysterious Neanderthal facts is why they became extinct but humans survived. There are several theories regarding the reasons for the extinction of Neanderthals. Some believe that the cause was climate change. Even then, the theories differ as to whether it was gradual or dramatic climate change that was responsible. 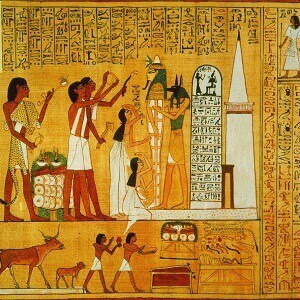 Another theory is that dietary deficiencies led to their demise. Others argue that humans killed the Neanderthals. Yet another theory is that Neanderthals became extinct because of genetic problems that were linked to inbreeding. What does remain clear is that no single answer will be agreed upon anytime soon. There are many Neanderthal facts that disprove the original idea that Neanderthals were unintelligent brutes. What’s more, research indicates that Neanderthal adults took the time and effort to teach their children specific skills. This is particularly the case when it comes to teaching tool-making skills. Scientists have found sophisticated assembled tools next to simpler, cruder versions of the same objects. This indicates that Neanderthal children spent time learning these skills from adults. One of the most recent Neanderthal facts to emerge is that they wore jewelry. Researchers found eight eagle talons that seemed to have once formed part of a bracelet or necklace. All the talons are from white tailed eagles. Four of these talons feature distinct cuts and notches, which supports the theory that they were worn as jewelry. These items were discovered in a Neanderthal cave in Croatia that dates back to 130,000 years ago. This is in keeping with other findings that suggest Neanderthals were far more modern and sophisticated in their behavior than originally thought. One of the most fascinating Neanderthal facts is that many of the ailments that plague the modern world are linked to Neanderthals. Modern studies suggest that several illnesses and health problems can be traced back to genetic variants passed down from Neanderthals. Some of these ailments include Crohn’s disease, lupus, Type 2 diabetes, as well as the potential for becoming a smoker. It is also possible that genetic mutations have caused fertility problems in some members of the East Asian population. There is evidence that shows that Neanderthals regularly fell ill and also sustained injuries whilst hunting. However, they nursed each other back to health. 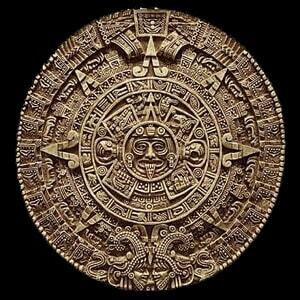 There is also some evidence that indicates that they used natural remedies. Chamomile and yarrow can be used as anti-inflammatory agents, and traces of both these remedies have been found in the plaque of Neanderthal teeth. 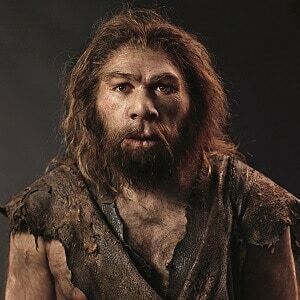 Neanderthals were hominids who lived on Earth during the Ice Age. Although they are often depicted as slouching, grunting, unintelligent cavemen, evidence shows that they actually had significant intelligence. There are many debates and controversies surrounding Neanderthals, from whether they lived with humans to how they became extinct.